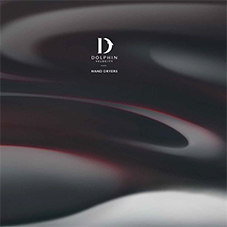 About Dolphin Solutions Ltd - Barbour Product Search. 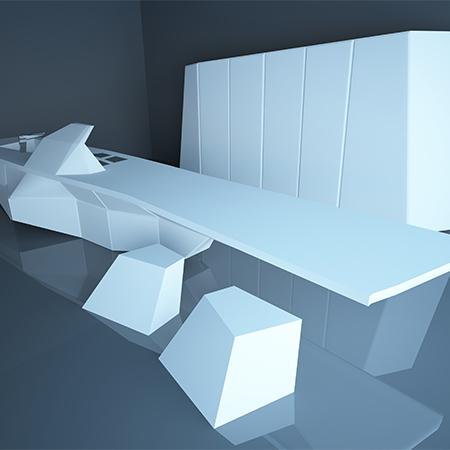 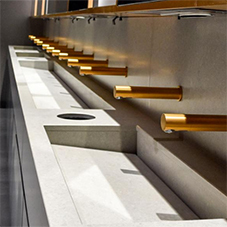 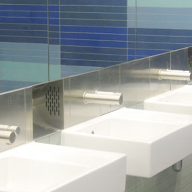 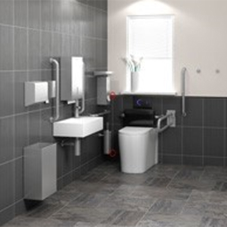 Let's start with the obvious reason for making them your go-to supplier of all things washroom-related: the exceptional quality and immense breadth of their product range. 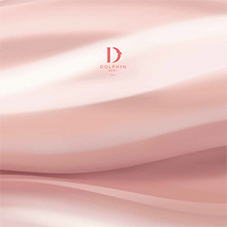 Dolphin have got it all. 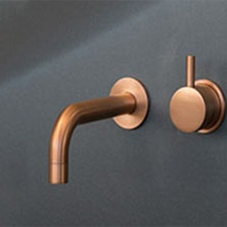 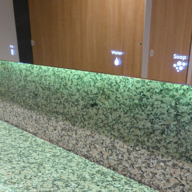 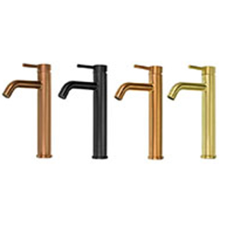 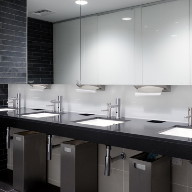 From dispensers to hot air dryers, taps and bins to baby change units, every item they sell is intelligently designed, not just to look good but to be truly fit-for-purpose. 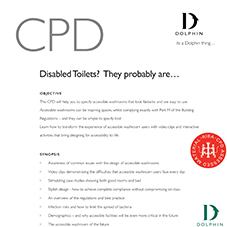 And then there's their proven expertise. 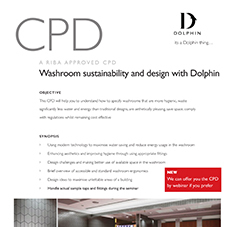 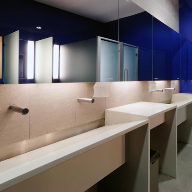 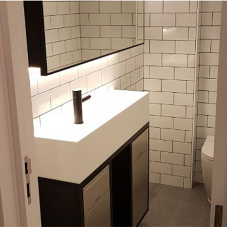 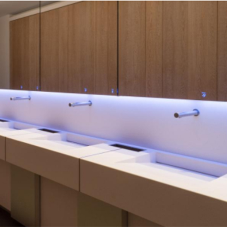 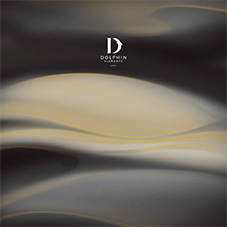 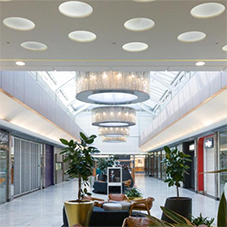 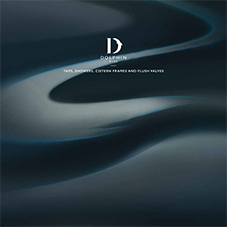 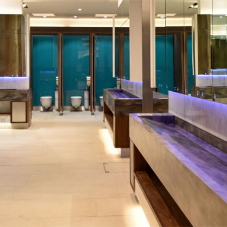 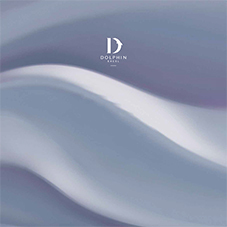 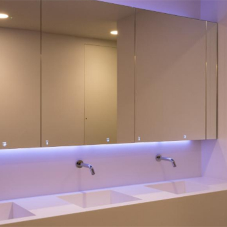 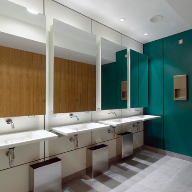 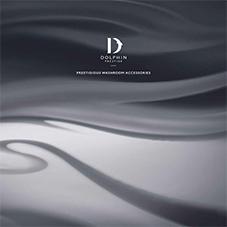 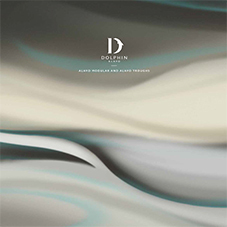 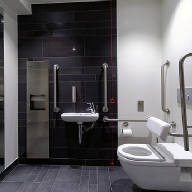 Dolphin been working with architects, contractors and developers to create beautiful high performance commercial washrooms for nearly 20 years; and they couldn't be more proud of what they have achieved together. 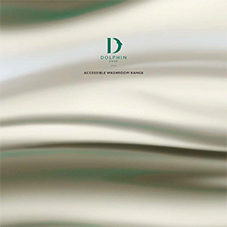 Dolphin have key partners throughout Europe, Australia, the US and Middle East to ensure they deliver the very best solutions, every time. 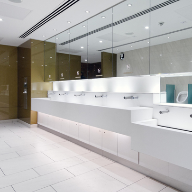 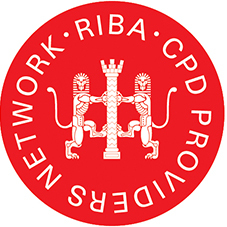 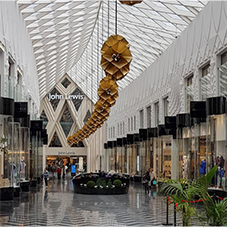 And as an assurance of their quality, Dolphin are proud to have supplied products found in the The Shard, The Gherkin, Ashton Gate Stadium, Sydney Airport, Dublin Airport and many more. 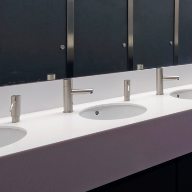 Dolphin Solutions, Dolphin washrooms, Washrooms, Bathrooms , Washroom accessories, Taps, PVD, Stainless steel, Soap dispensers, Soap cartridges.